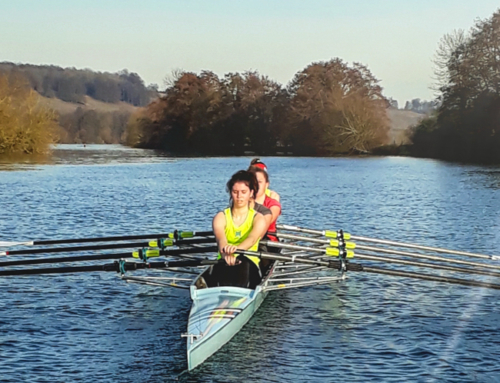 The University of Reading Boat Club (RUBC) is having a #ThisGirlCan week to showcase some of the hardworking women who are part of their squad and the variety of people who get involved in rowing. 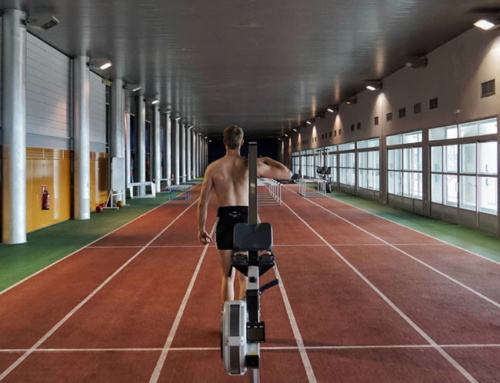 They have a large range of athletes, from those who are learning to row, to others who have been rowing for years and those who aim to race internationally. 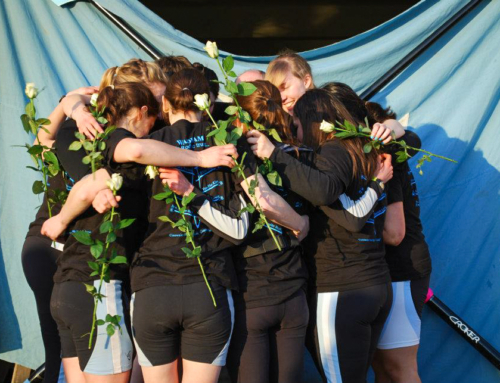 The RUBC women’s squad continues to thrive every year and they would love to recruit more athletes to the squad. If you attend Reading University and think you’d be interested in taking up rowing at RUBC get in touch or get down to the This Girl Can event at Reading University Boathouse on Thursday the 8th February, between 12 and 1:30 pm. Hettie took up rowing just over a year ago and learned to row with our beginner squad, she quickly improved and this year was integrated into the senior program. I have always been a competitive player in sports teams throughout school, including hockey and horse riding but a knee injury prompted me to try something new. 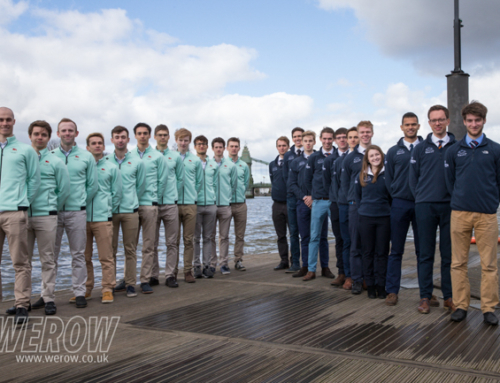 I discovered rowing after I joined Reading University and heard how successful the club was. What has been your greatest achievement within the sport? I was lucky to row in a quad (a 4 crew boat) at Henley Women’s in my first season, which was really exciting. What has rowing done for you? Being a member of the squad means we have to stick to a training programme and fit that in around our studies, so it’s really helped me to develop my organisational skills. Aside from that, the challenging nature of the sport means I push myself a lot further than I did before taking up rowing; this extends to my studies and really anything I get involved in! Anything you’d say to someone taking up rowing for the first time? Without a doubt, it’s an immense challenge, but you’re with others in the same boat and it’s incredibly rewarding when everything comes together! Initially, the early morning sessions were a bit of a shock to the system, but as I trained more and got involved with the squad I really started to enjoy it and the motivation I needed developed naturally. Being around like-minded teammates really spurs you on and changes your mindset entirely even if like me you’re not a fan of early starts, the sport and the people will inspire you and the early alarms become a lot less painful! Lucy is our current women’s captain and in her second year. She has been involved with the sport for seven years since taking it up at school. I used to be a swimmer and my school had a rowing club so I thought I’d give it a go and I was hooked straight away! My greatest achievements include winning Nat schools and Brit champs twice each, all in a coxed four. These included some of the closest races I’ve been in, winning the J154+ at schools by just 0.61 seconds! I’ve been selected to row for England 2 years in a row in a four, eight and then a double and a quad. I also made it to the Saturday of Henley in 2017 in the Princess Grace Challenge Cup and topped off that season with a bronze at EUSA, my first proper taste of international racing. Rowing has totally changed my life. It’s taught me to push myself more than I could ever imagine. It’s also helped me develop loads of skills such as communication, time management, organisation etc! If you’re taking up rowing for the first time, enjoy it, relax and have fun! You’ll make friends for life and hopefully achieve things you never thought you’d achieve. Charlie has been an amazing asset to our squad since joining our coaching team last summer. 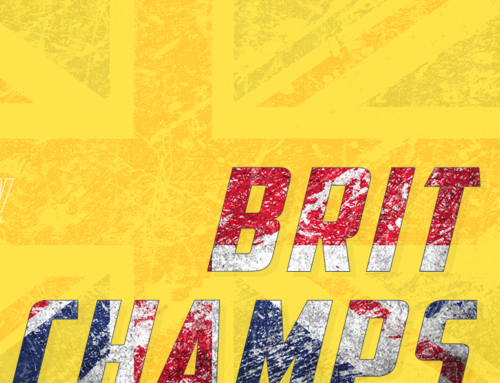 Prior to this, she was part of team GB where she competed in the lightweight double, most recently qualifying for the Rio Olympics as well as winning a gold at the European Champs and a silver at the World Champs. I had just moved to London after finishing Uni and wanted to join a sports club to grow my social network in my new home and my dad suggested giving rowing a try. Ironically, I hadn’t wanted to take it too seriously!! My greatest achievement in rowing was holding the world record in my boat class (lw2x), qualifying the boat for the Rio Olympics and getting a World silver medal in the process and being part of Team GB for the Rio Olympics. Rowing has completely changed my life. I met my husband, I’ve made so many lifelong friends, and I’ve ended up finding the job of my dreams – coaching! I also had the privilege of being part of the national team to train full time which allowed me to explore my physical limits, something I had been keen to do for some time. 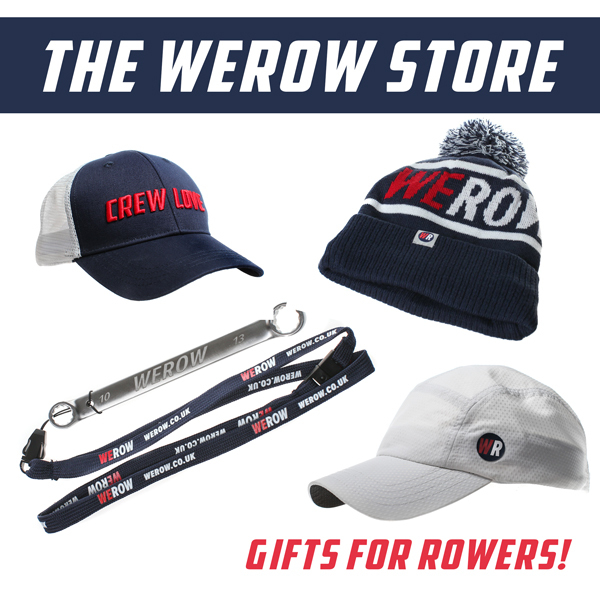 Being part of the rowing community is like being part of an incredible family!